Jeremiah Takes Checkers @ Lernerville! June 6, 2014 was the date of Jeremiah’s first victory of 2014, which he scored at Lernerville Speedway! Jeremiah Shingledecker, who will turn 37 years old this week, celebrated his birthday a few days early by rolling his #37MD car into Sheetz Victory Lane in the exact same way that Jared Miley did; from the outside pole, taking the lead around the top of turns one & two on the opening lap and leading the whole way to the checkered flag after 25 non-stop laps of green flag racing. His first win of the season is the 16th of his career. Swartzlander came to second from the outside of the second row on the second lap of the race, but was never able to reel in Shingledecker as he had his hands full with Rex King Sr. for most of the race. Behind King Sr. in third was his son and Budweiser Points revival Rex King Sr. who came from 10th on the grid after winning last week. 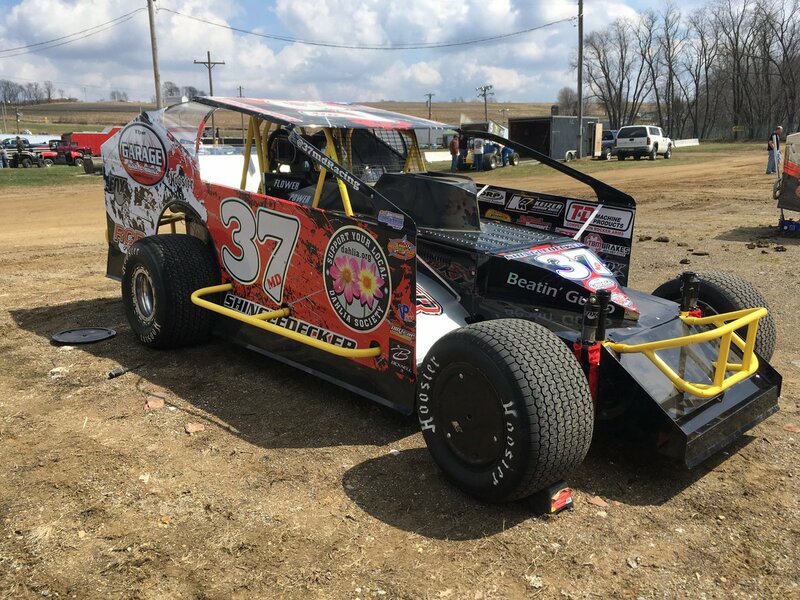 Defending Track Champion and May 23 feature winner Mat Williamson rounded out the top five in the Diehl Auto Group DIRTcar Northeast Big Block Modifieds. Dave Murdick was sixth, Brad Rapp seventh, Tom Winkle eighth, Jim Weller Jr. ninth and Steve Feder was tenth. 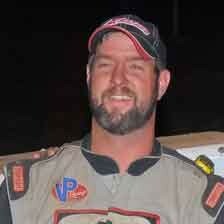 Rex King Sr. and Brian Swartzlander were heat race victors. The Garage Bar & Grill Now Open! Join us in supporting our sponsor The Garage Bar & Grill in Jackson Center, PA, as they are now officially open for business.